Can we just bring back The Office? It’s arguably the greatest show in television history, and it’s infinitely better than all the other crap on broadcast TV today. It hit so many milestones back in the day that it shouldn’t surprise anyone it’s still doing so. 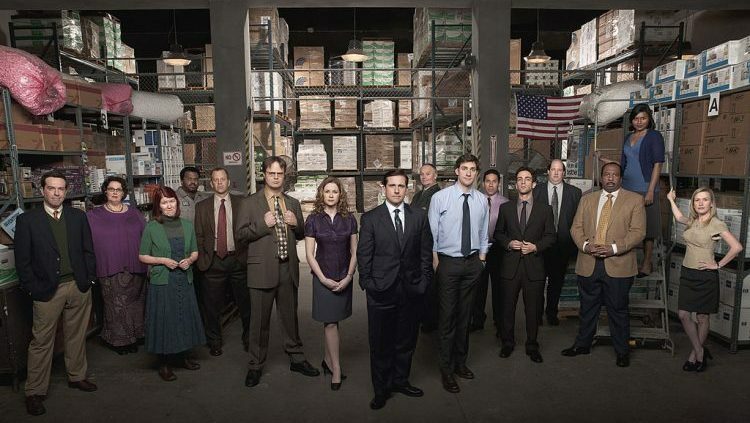 The official YouTube page for the show celebrated hitting 1 million subscribers in the most Office way possible. Take a look at the magnificent work by your favorite Pennsylvanian paper company. There’s no reason why we can’t bring this show back. It doesn’t even need to be on broadcast television at this point. Just put it on a streaming service, for crying out loud. Looking at you, Netflix. Although there’s very little chance the show comes back for new episodes, you can currently stream all the old ones. It’s one of those shows that’s easily re-bingeable (yes, we made up that word, but it fits). There’s nothing wrong with spending consecutive hours of your day or night watching Michael Scott show why he’s the greatest boss of all time. Until you carve out the time in your schedule to do that, here are some of our favorite Office GIFs.